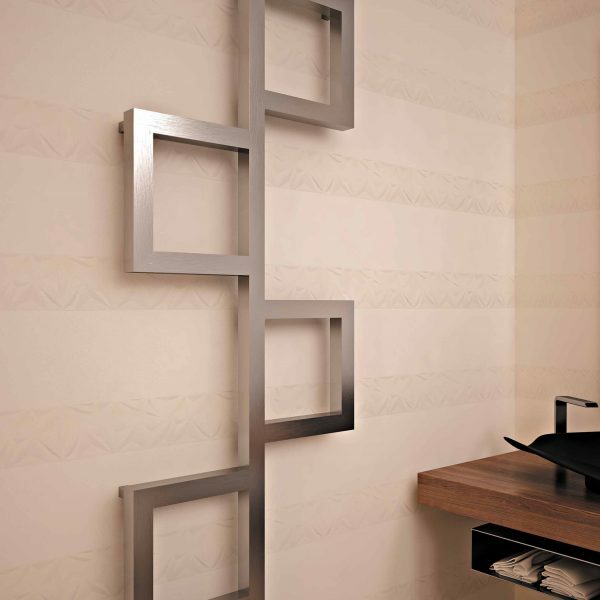 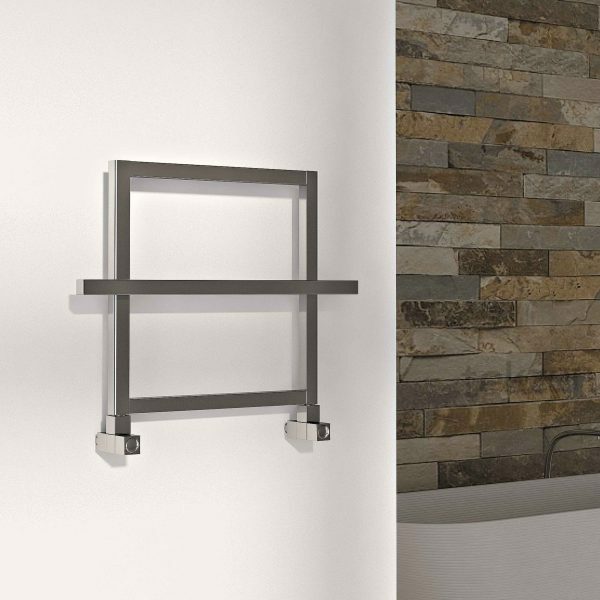 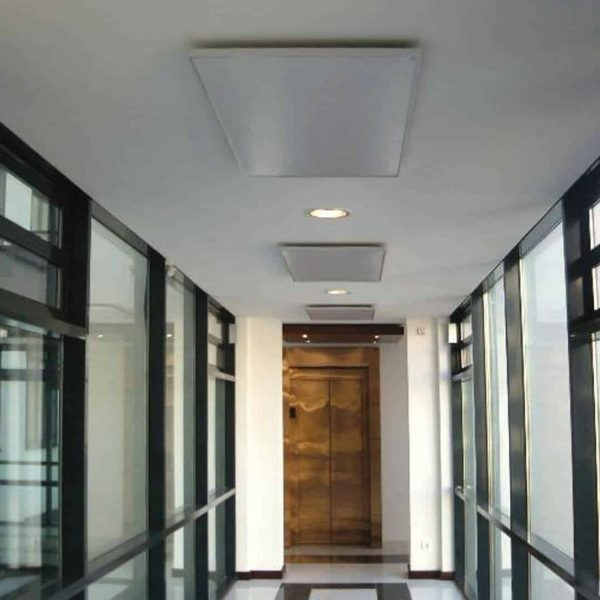 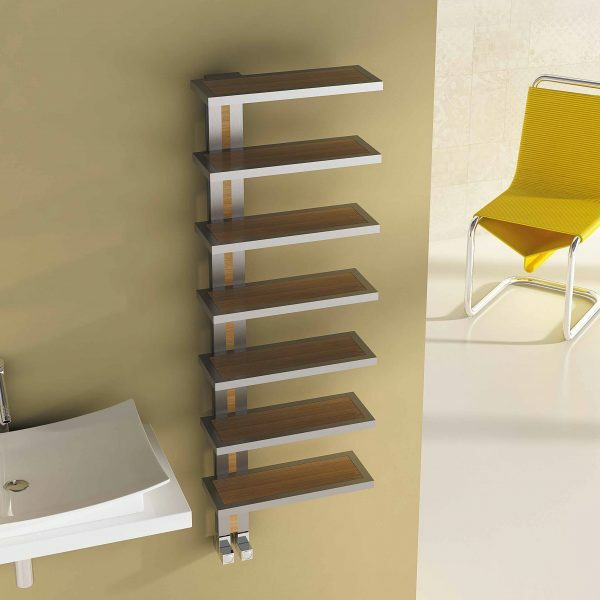 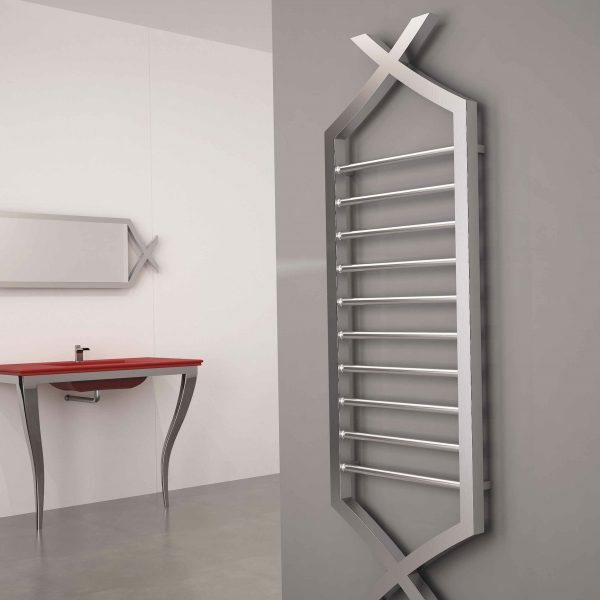 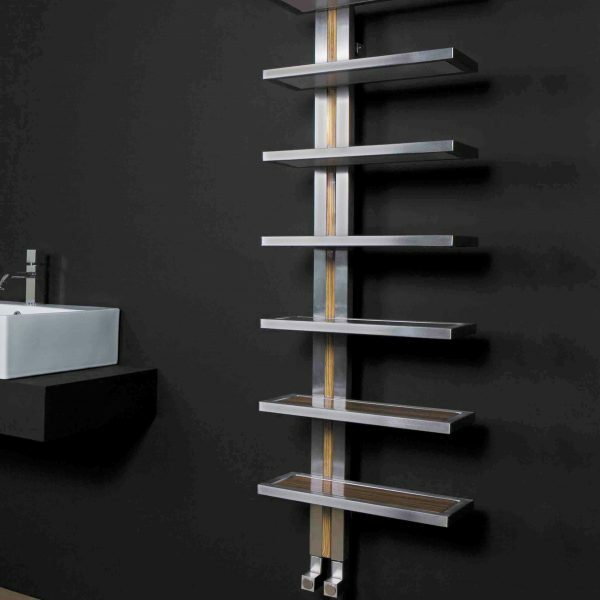 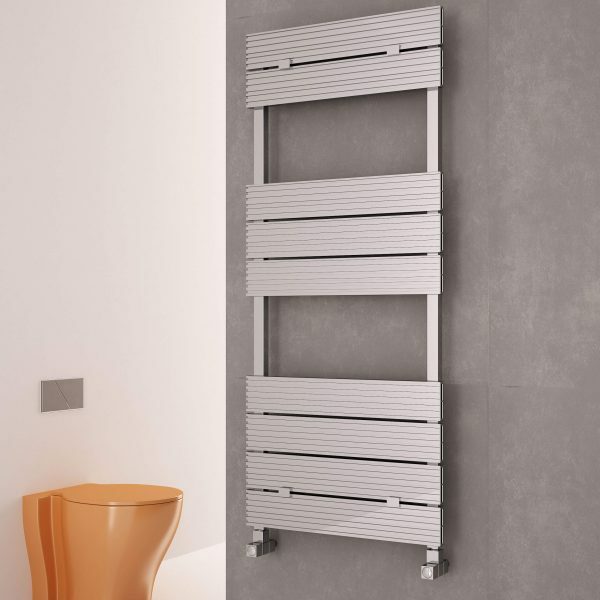 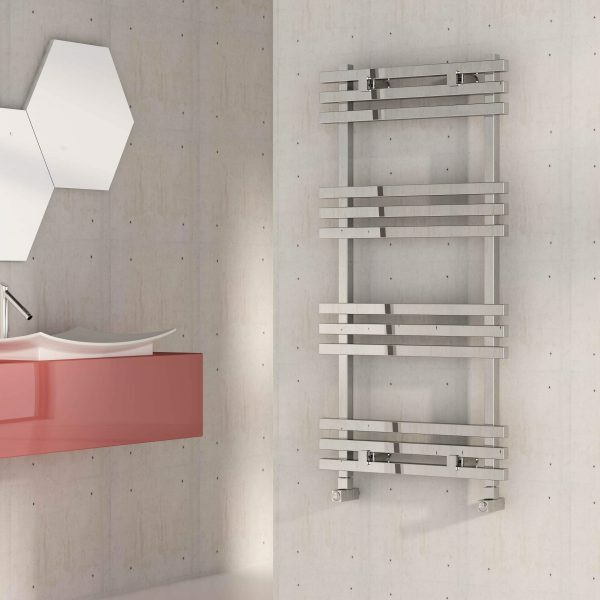 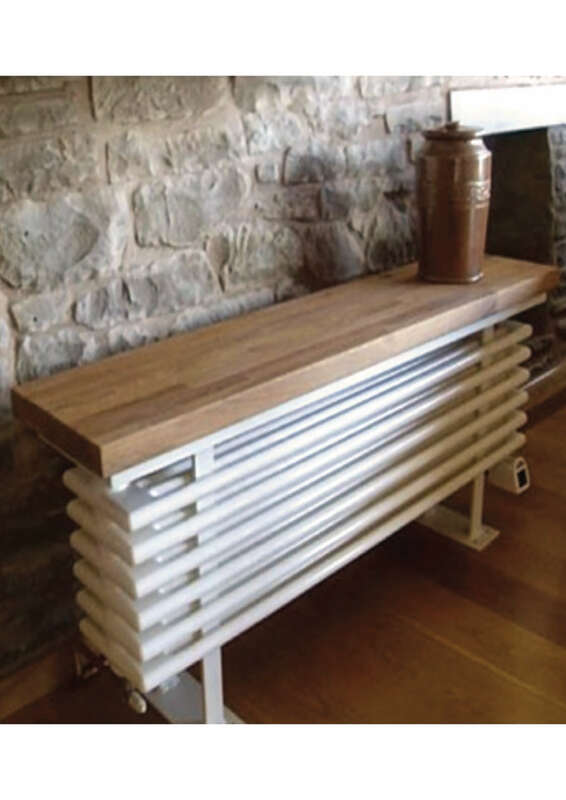 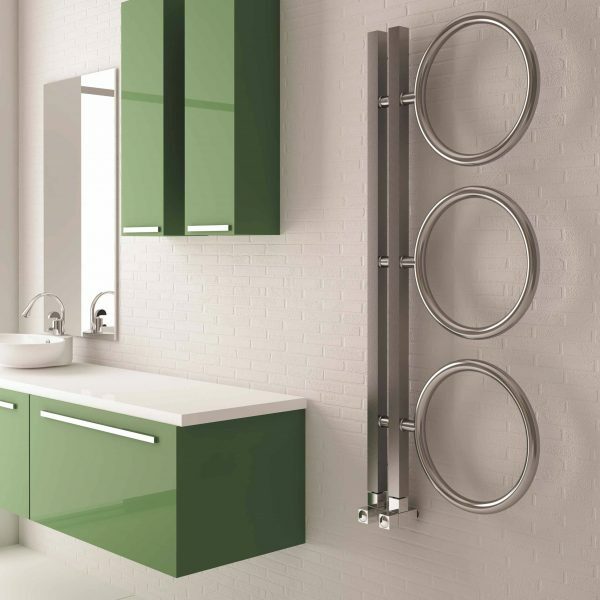 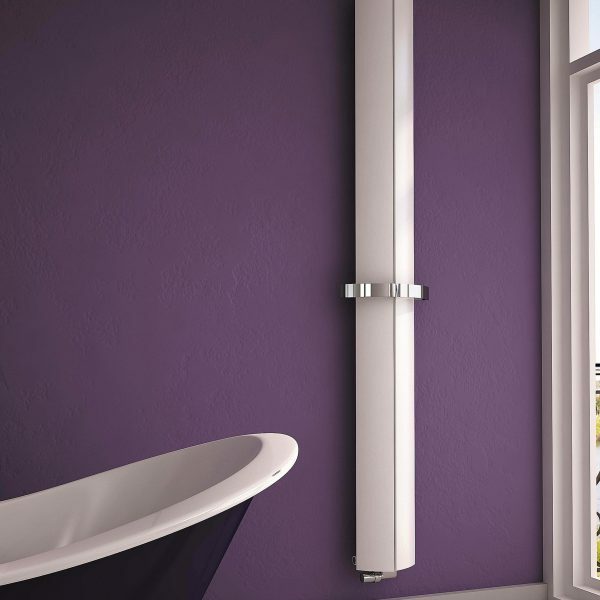 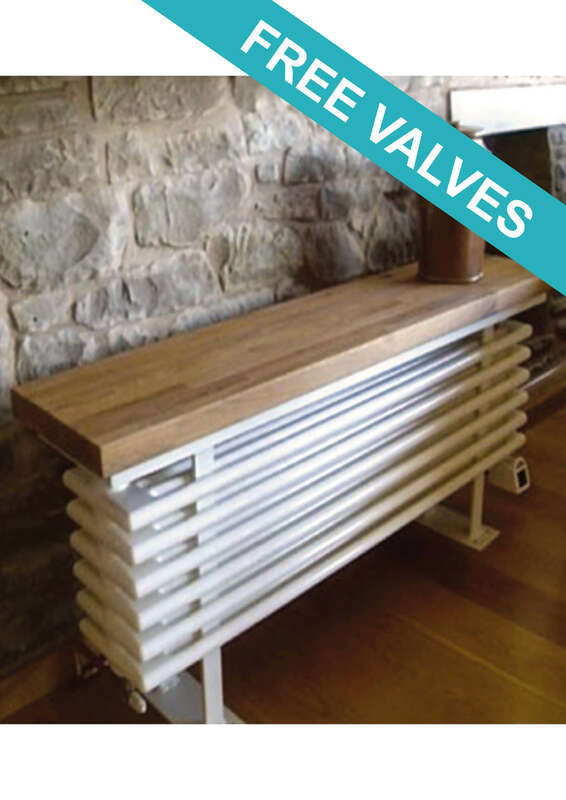 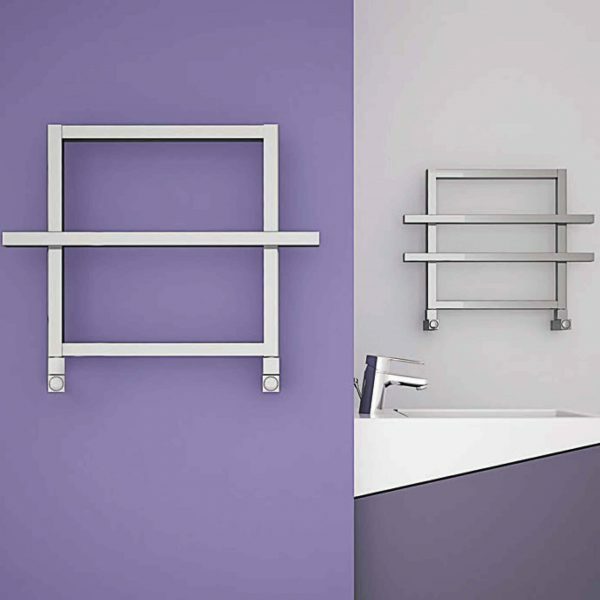 A very beautifully designed and functional radiator. 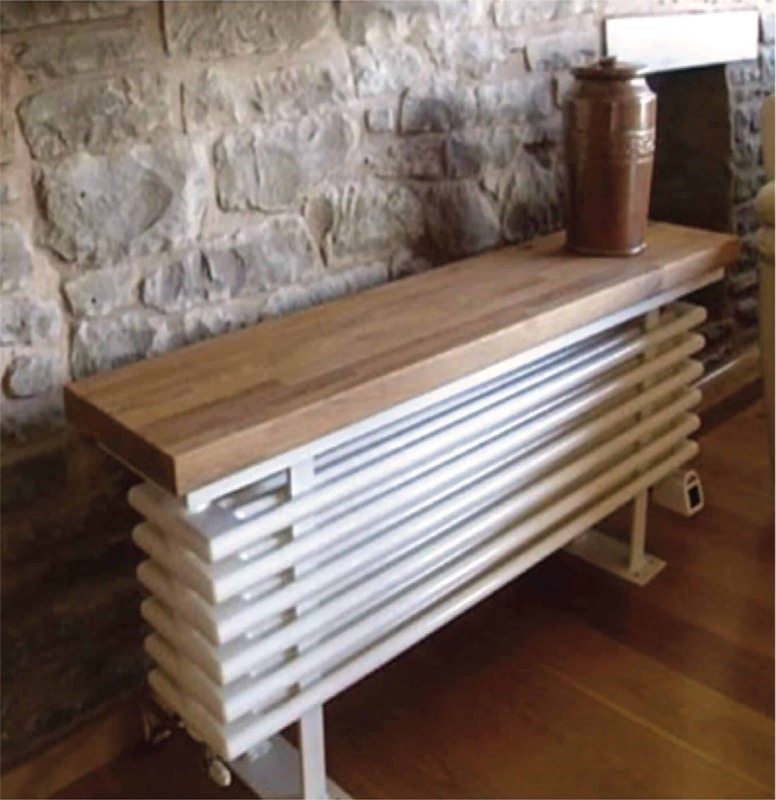 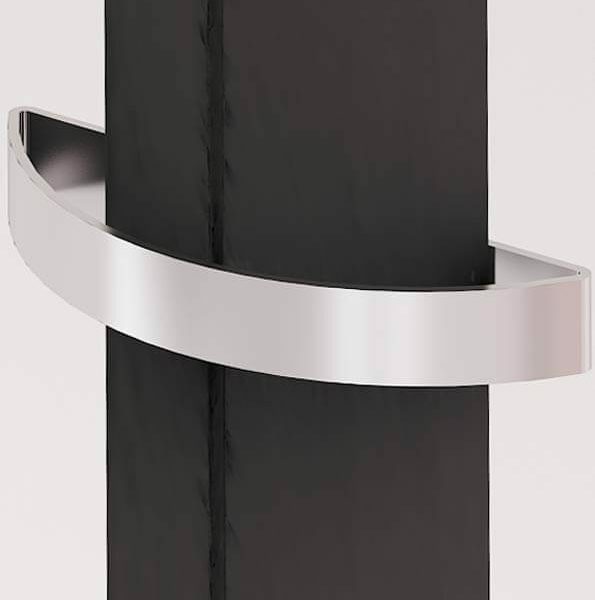 This designer piece is ideal for a conservatory or orangery or indeed a kitchen or living room. 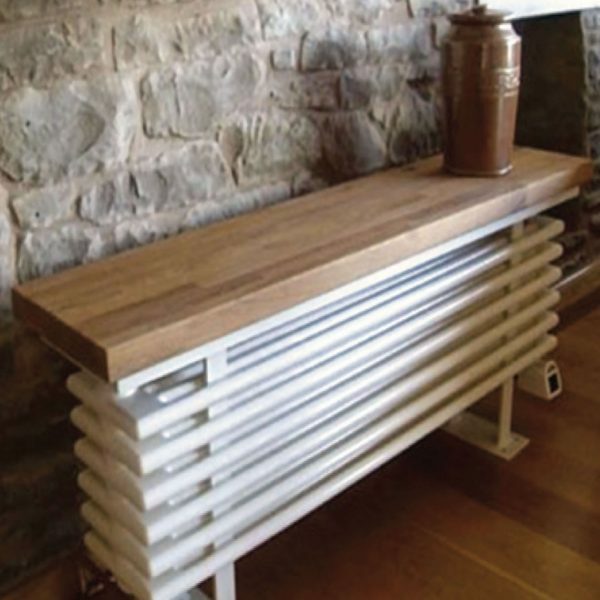 This beautiful piece comes in a range of five size options, all in the Oak and White finish.